One of the ways in which boys may pursue their individual interests, strengths and passions is by joining a club. Clubs are important for boys to expand their knowledge and experience outside of the classroom environment and to participate in activities that are of personal interest to them. 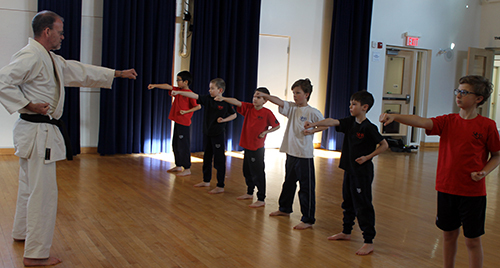 Each term, SHS offers a range of clubs for boys of varying ages. Some of the clubs are perennials and some are held for a limited period. 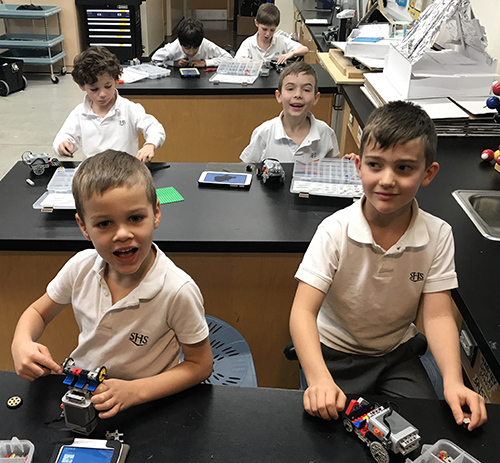 There are usually about 20 clubs running at any given time, with the selection varying depending on the term, the availability and interests of faculty and the interests of the boys. SHS clubs have included arts-based subjects such as medieval makers, art, photography, cartooning, choir, wind ensemble, VOX band, jazz band, improv ensemble and fibre arts. Other very popular clubs include Lego robotics, financial literacy, junior French club, yearbook, karate, chess, table tennis and debating to name a few. SHS families may view the current clubs schedule, including days, times, and locations of club activities, by visiting our Community Login website (username and password required).